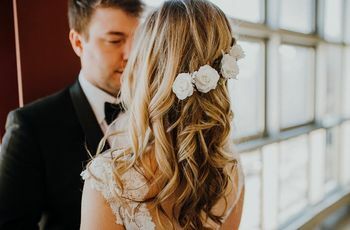 6 Swoon-worthy Wedding Day Hairstyles | Wedding Ideas ARE YOU A VENDOR? 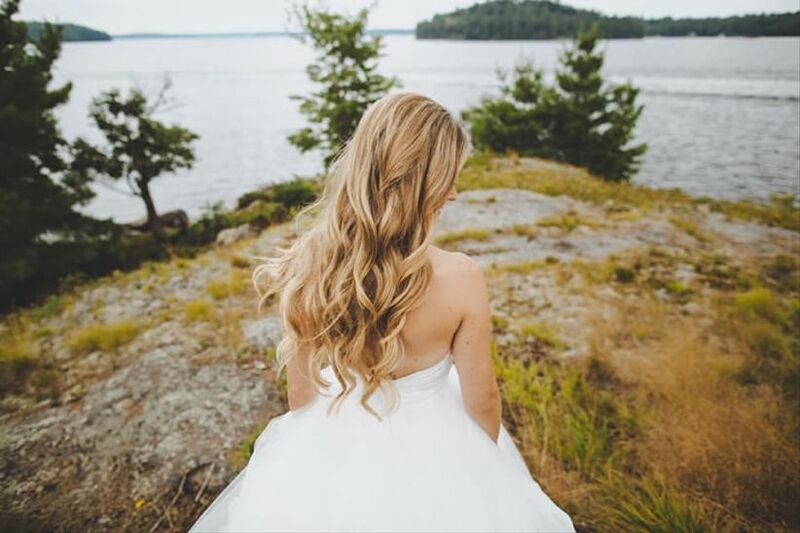 With so many beautiful wedding hairstyles to choose from, it can be hard to make a final decision on how to wear your hair! 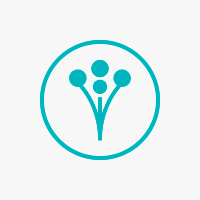 We've rounded up some pretty 'dos to help you narrow down your options. Prepare to swoon! Ever dreamed of sporting some serious red carpet worthy hair? You know, the type of style you’d see Blake Lively or Jessica Chastain rocking at TIFF? While, now’s the time! 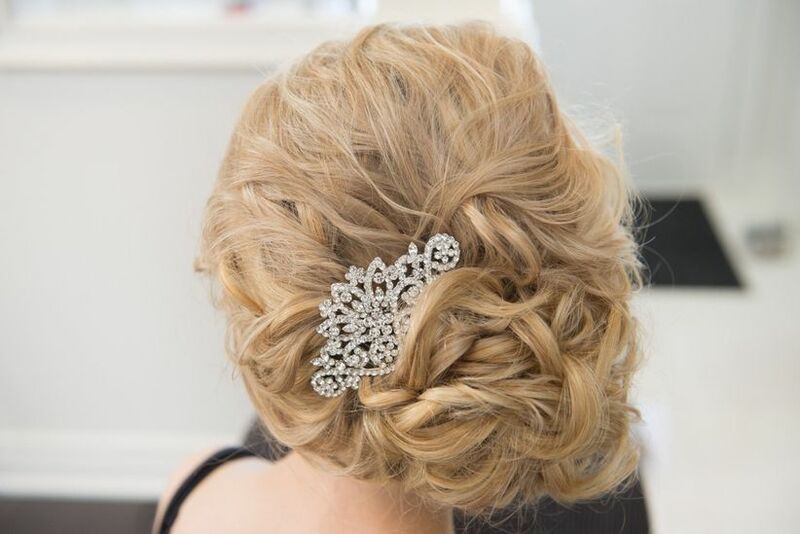 Skip piling your hair into a messy bun or casual pony, and go with something a little more refined for your big day. From expertly tousled updos to retro waves and everything between, there are a lot of looks to sample. 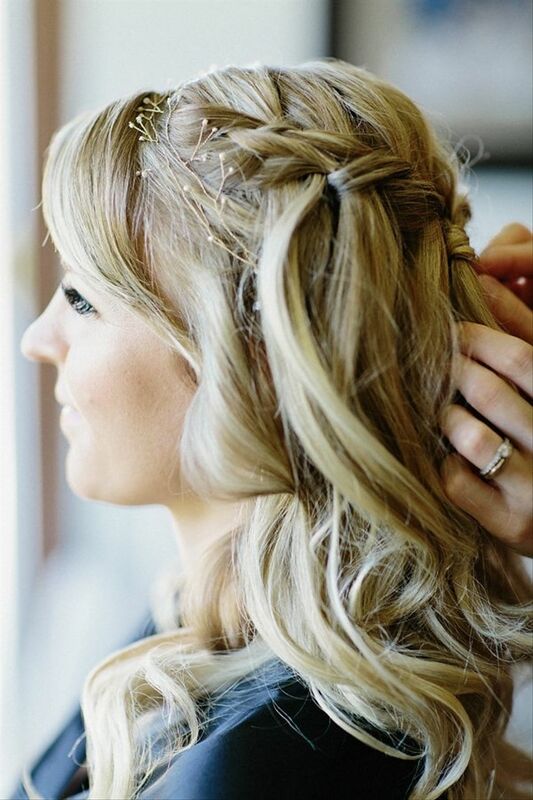 Here are some of the most swoon-worthy wedding day hairstyles. Whether you're on the hunt for a curly 'do or something a little more unique, this style exudes ethereal romance! Lilies and Lace Beauty Co. 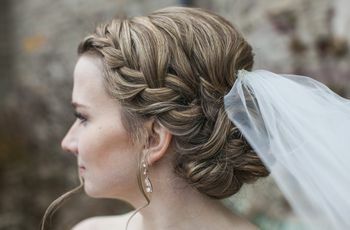 This hairstyle errs on the classic side of the aisle but it doesn't make it any less eye-catching. 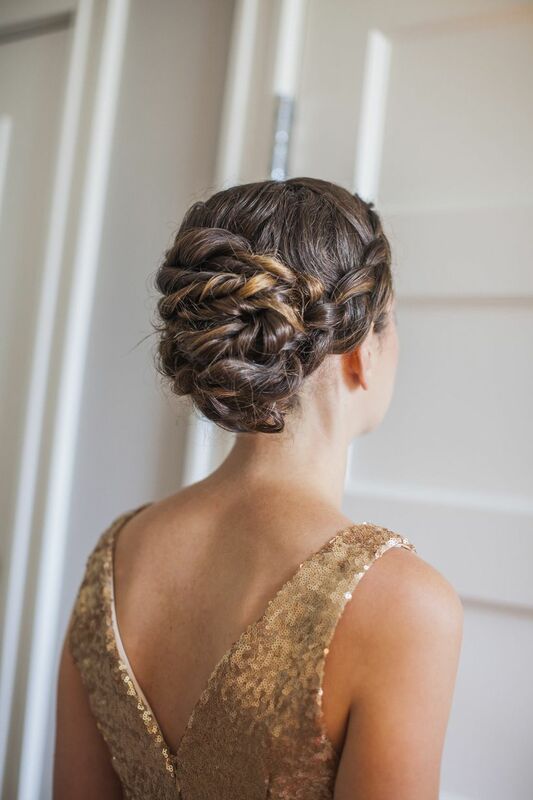 We love the way the textured curls look in this styled updo. 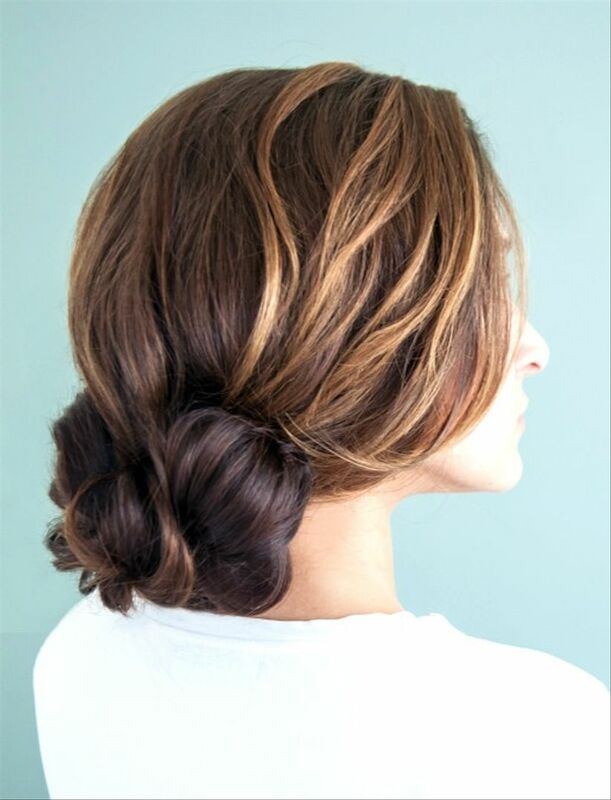 This braided bun is a unique and stunning way to keep your hair out of your face and off your neck. Perfect for a warm-weather wedding! This wavy style gives off a vintage vibe and would be a great complement to a lace gown or an old Hollywood glam look. 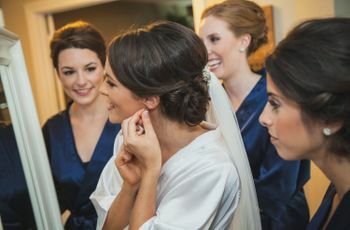 A low bun is one of the most classic and elegant bridal hairstyles. 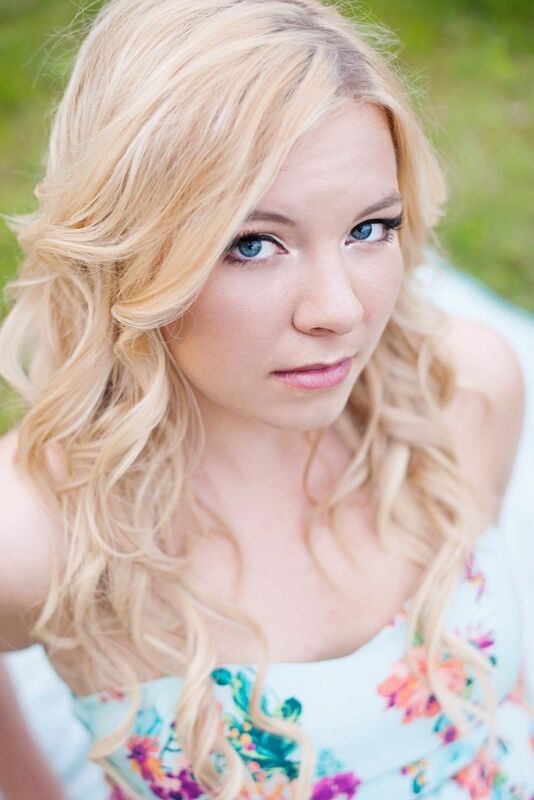 We love the look with a few whisps of hair framing the face. There's nothing more romantic than a curly mane. 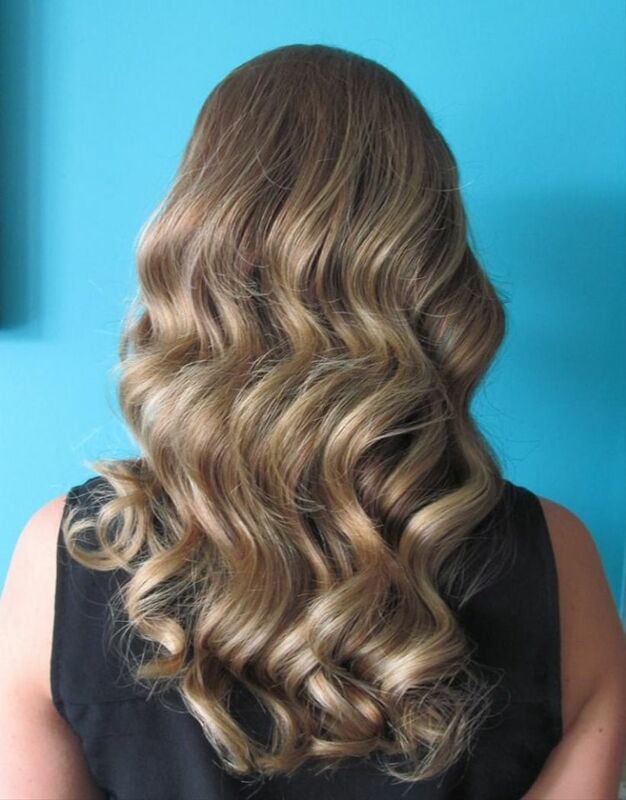 For a more laid-back vibe, opt for a down and curly hairstyle. 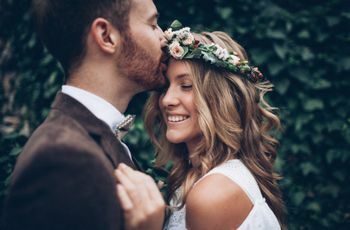 We love this for an outdoor spring wedding.